The market is always fluctuating, changing, adapting and trailblazing. In 2017 alone, we saw video become 70% of content consumed on Facebook, something very few could have predicted. The real question is, are you on top of it? Are you on par, behind the pack, or ahead of the curve? 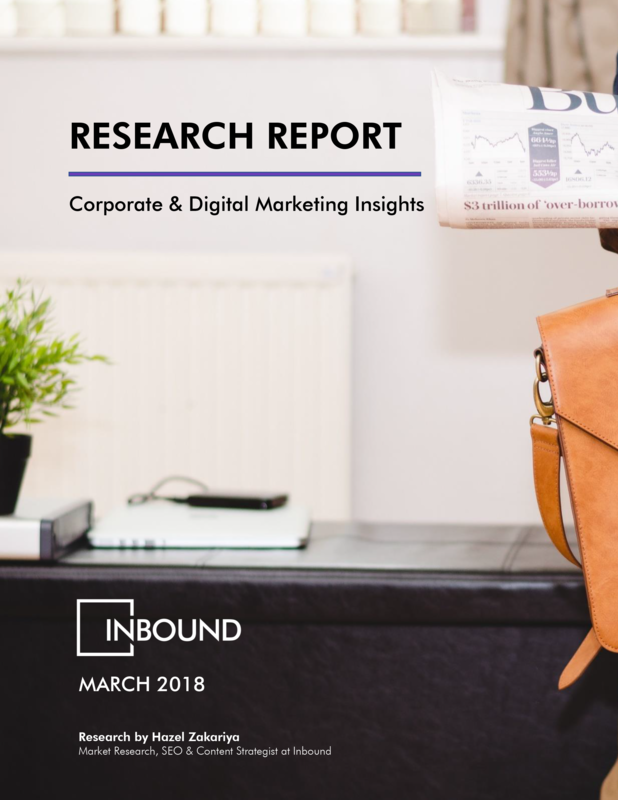 In our 2018 New Zealand Corporate Digital Marketing Insights Report, we break down all the recent trends, insights, changes, predictions and challenges facing growing kiwi businesses and leaders in their respective industries, and help you to find niches, suited to your offering to make your 2018 your most digitally diverse yet. It's about being so far ahead of the curve, no-one can even catch up, and we're about helping you get there. Enter your details below and claim your free eBook to start gaining real insights into the market you exist in.